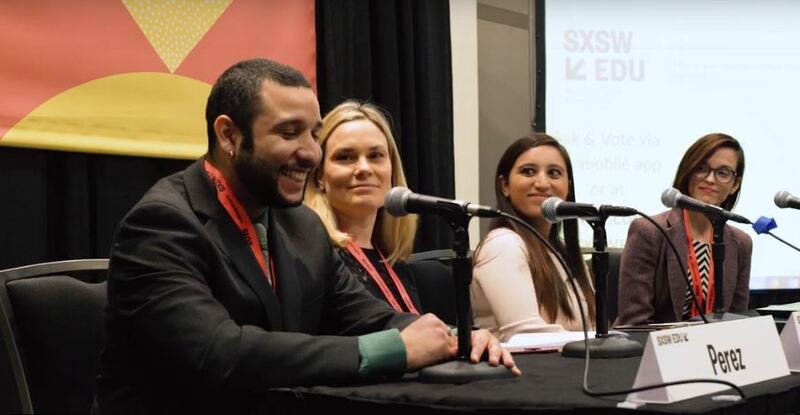 Closing the middle skills gap was a hot topic of conversation at SXSWEDU 2019, and Penn Foster was right in the middle of the discussion. Panelists from education and workforce development organizations identified four areas of focus that could help close the middle skills gap, creating opportunity for workers and employers alike. Bringing their ideas to life will require concentrated effort from employers, government and educators. Penn Foster is ready for the challenge. Are you? Read more about the panel on FosterEDU.